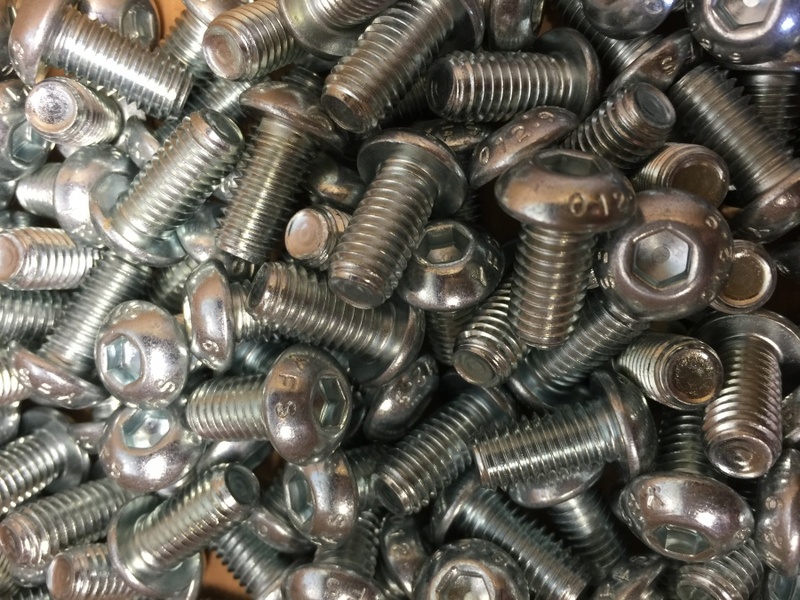 Buttonhead Cap Screws. Just arrived !! !